← The Myth of the Self-Made Man, or maybe better said: Thank You. Hi, I’m Brewster Kahle, Founder of the Internet Archive. For 25 years we’ve been building this fabulous thing—the Web. I want to talk to you today about how can we Lock the Web Open. One of my heroes, Larry Lessig, famously said that “Code is Law.” The way we code the Web will determine the way we live online. So we need to bake our values into our code. Freedom of expression needs to be baked into our code. Privacy should be baked into our code. Universal access to all knowledge. But right now, those values are not embedded in the Web. It turns out that the World Wide Web is very fragile. But it is huge. At the Internet Archive we collect 1 billion pages a week. We now know that Web pages only last about 100 days on average before they change or disappear. They blink on and off in their servers. 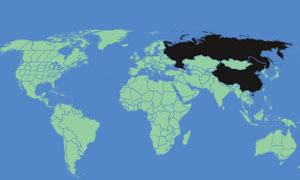 And the Web is massively accessible, unless you live in China. The Chinese government has blocked the Internet Archive, the New York Times, and other sites from its citizens. And so do other countries every once in a while. So the Web is not reliable— And the Web isn’t private. People, corporations, countries can spy on what you are reading. And they do. We now know that Wikileaks readers were targeted by the NSA and the UK’s equivalent. We, in the library world, know the value of reader privacy. But the Web is fun. We got one of the three things right. So we need a Web that is Reliable, Private but is still Fun. I believe it is time to take that next step. And It’s within our reach. Imagine “Distributed Web” sites that are as functional as Word Press blogs, Wikimedia sites, or even Facebook. But How? 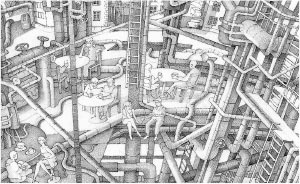 Contrast the current Web to the internet—the network of pipes that the World Wide Web sits on top of. 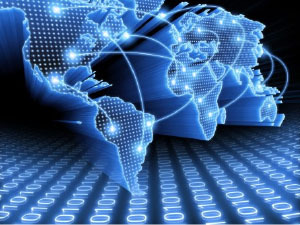 The internet was designed so that if any one piece goes out, it will still function. The internet is a truly distributed system. What we need is a Next Generation Web; a truly distributed Web. 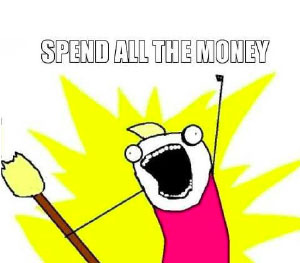 Here’s a way of thinking about it: Take the Amazon Cloud. The Amazon Cloud works by distributing your data. Moving it from computer to computer—shifting machines in case things go down, getting it closer to users, and replicating it as it is used more. That’s a great idea. What if we could make the Next Generation Web work that, but across the entire internet, like an enormous Amazon Cloud? In part, it would be based on Peer-to-peer technology—systems that aren’t dependent on a central host or the policies of one particular country. 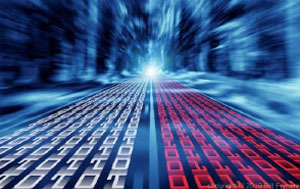 In peer-to-peer models, those who are using the distributed Web are also providing some of the bandwidth and storage to run it. Instead of one web server per website we would have many. The more people or organizations that are involved in the distributed Web, the safer and faster it will become. The next generation Web also needs a distributed authentication system without centralized log-in and passwords. That’s where encryption comes in. And it also needs to be Private—so no one knows what you are reading. The bits will be distributed—across the Net—so no one can track you from a central portal. And this time the Web should have a memory. 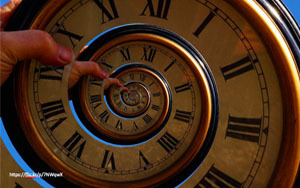 We’d build in a form of versioning, so the Web is archived thru time. The Web would no longer exist in a land of the perpetual present. Plus it still needs to be Fun—malleable enough spur the imaginations of a millions of inventors. How do we know that it can work? There have been many advances since the birth of the Web in 1992. I’ve seen each of these pieces work independently, but never pulled together into a new Web. That is what I am challenging us to do. Funders, and leaders, and visionaries– This can be a Big Deal. And it’s not being done yet! By understanding where we are headed, we can pave the path. 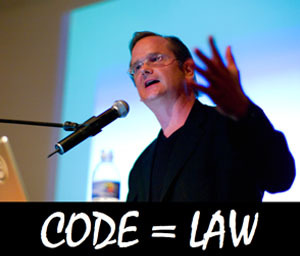 Larry Lessig’s equation was Code = Law. We could bake the First Amendment into the code of a next generation Web. We can lock the web open. 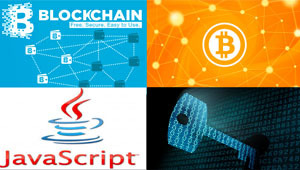 http://ipfs.io/ is trying to do many of these things. BTW, your “(via archive.org)” link in this blog post is broken! Yes, you are right on ipfs. 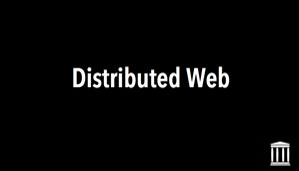 I am giving an expanded version of this call tomorrow at The Next Web conference in Amsterdam, and mention current progress on distributed systems in general, and on making a distributed web. and I fixed the link, thank you. There is active work done by W3C on servers for decentralized social web https://github.com/linkeddata/SoLiD . It all started with this article written by Tim Berners-Lee in 2009 http://www.w3.org/DesignIssues/CloudStorage.html .